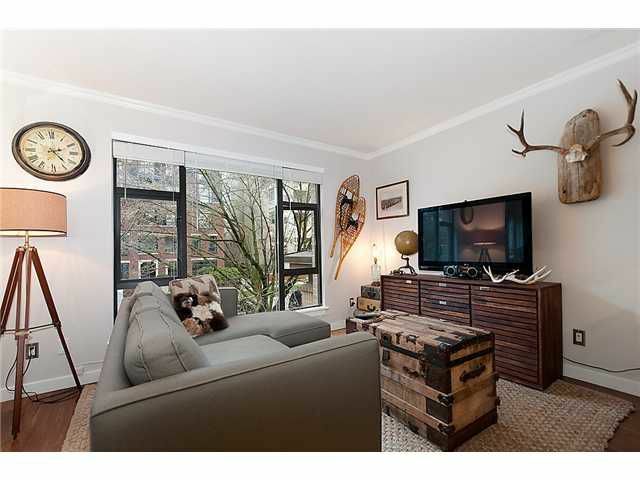 STUNNING One Bedroom + Den Fully Renovated Unit in "THE DESEO". This Beautiful Condo has been Fully Upgraded with all New Walnut Hardwood Flooring, Gorgeous European Style Kitchen with All New LG Stainless Steel Appliances andFisher & Paykel Built In Two Level Dishwasher and Spa Like Bath with Glassed In Shower. The Arbutus Walk Neighborhood features close proximity to Transit, Parks, Kits Beach, Restaurants and Entertainment. Includes One Parking and One Storage Locker. Balance of 2-5-10 Warranty. Call Today! First Showings at Open Houses Saturday & Sunday from 2:00 - 4:30.